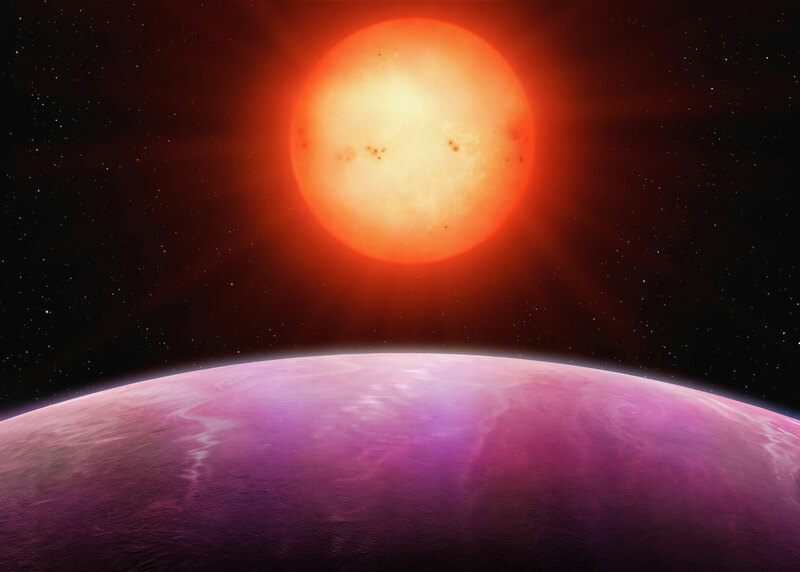 ESO’s Next Generation Transit Survey (NGTS) instrument at has found its first exoplanet, a hot Jupiter orbiting an M-dwarf star now named NGTS-1. The planet, NGTS-1b, is only the third gas giant to have been observed transiting an M-dwarf star, following Kepler-45b and HATS-6b. NGTS-1b is the largest and most massive of these three, with a radius of 130% and a mass of 80% those of Jupiter. 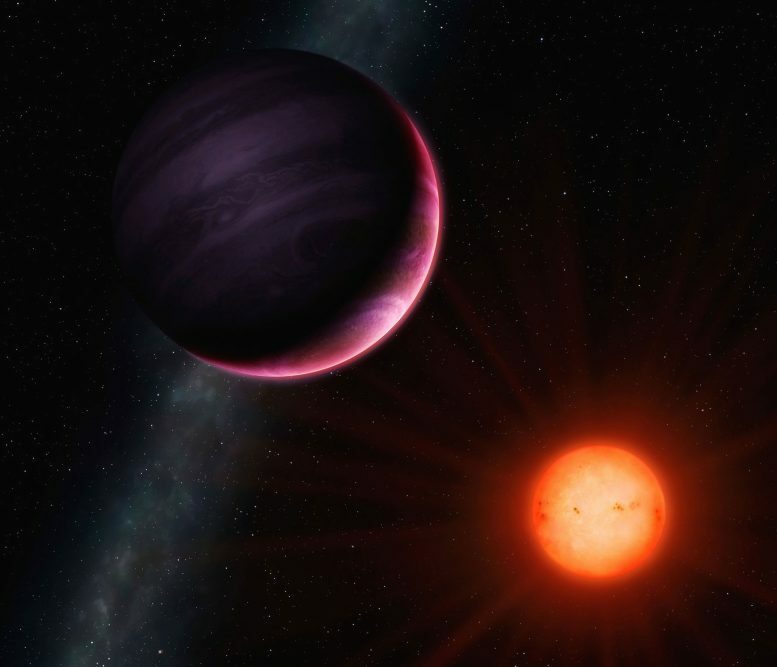 The NGTS uses an array of twelve 20-centimeter telescopes to search for the tiny dips in the brightness of a star caused when a planet in orbit around it passes in front of it (“transits”) and blocks some of its light. Once NGTS-1b had been discovered its existence was confirmed by follow-up observations at ESO’s La Silla Observatory: photometric observations with EulerCam on the 1.2-meter Swiss Leonhard Euler Telescope; and spectroscopic investigations with the HARPS instrument on ESO’s 3.6-meter telescope. Be the first to comment on "Next Generation Transit Survey Finds its First Planet, NGTS-1b"